Earlier this year, Making Star Wars show Now, This Is Podcasting! relayed intel saying that the upcoming Star Wars: Episode IX will feature a “controversial” MacGuffin. Now, in the most recent episode of the podcast, the site has got a lot more specific with their assertions, and it sounds like the upcoming journey could be taking us back to where the saga began. While it’s said that the MacGuffin will change in nature throughout the film, the hosts claim to have heard from sources that C-3PO’s wiped memories may factor into events. It’s been a fairly popular rumor for a while now that Hayden Christensen might be reprising his role as Anakin in the upcoming film, though we’ve yet to see much evidence for the claim. As for 3PO, Oscar Isaac recently told Jimmy Fallon that actor Anthony Daniels had “so many fun things to do” on the set of Episode IX, before adding that the two of them “got to work a lot together.” So at the very least, it sounds like the droid may be a fair bit more active in this next film than he was in the last two episodes. 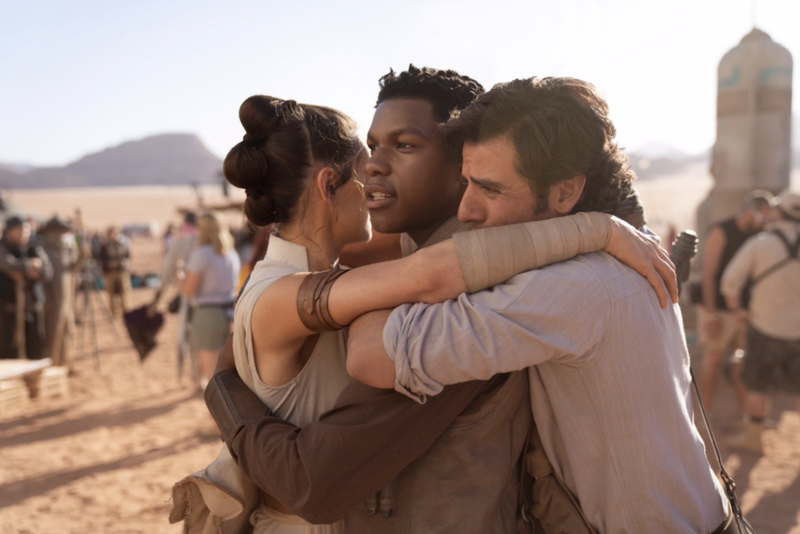 Regardless, we’ll find out what’s in store for 3PO and the rest of the gang when Star Wars: Episode IX hits theaters on December 20th, 2019.